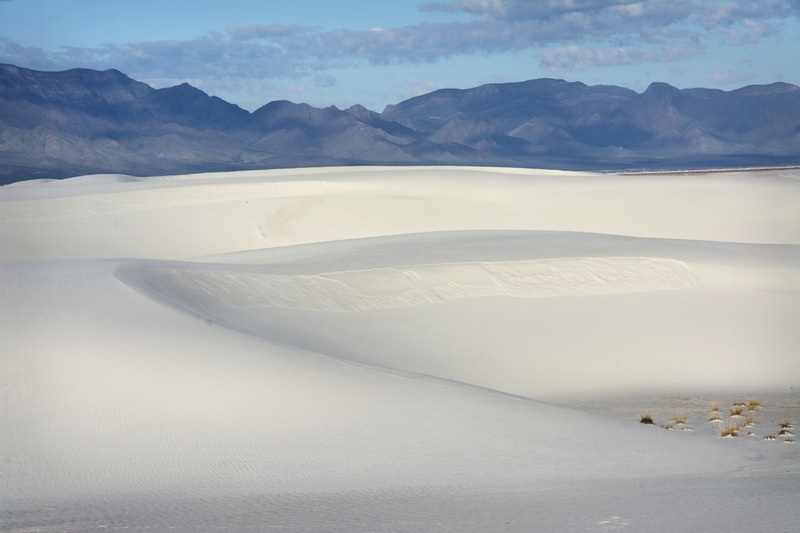 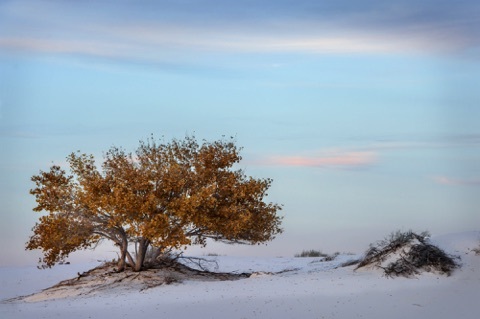 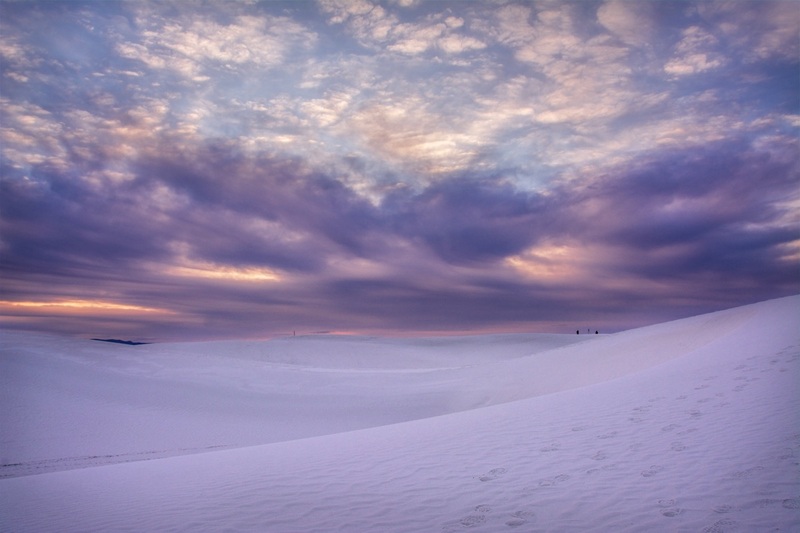 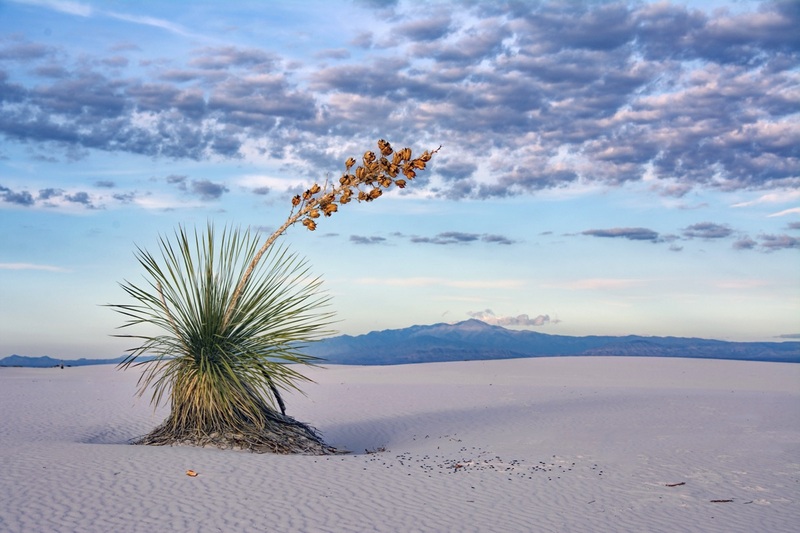 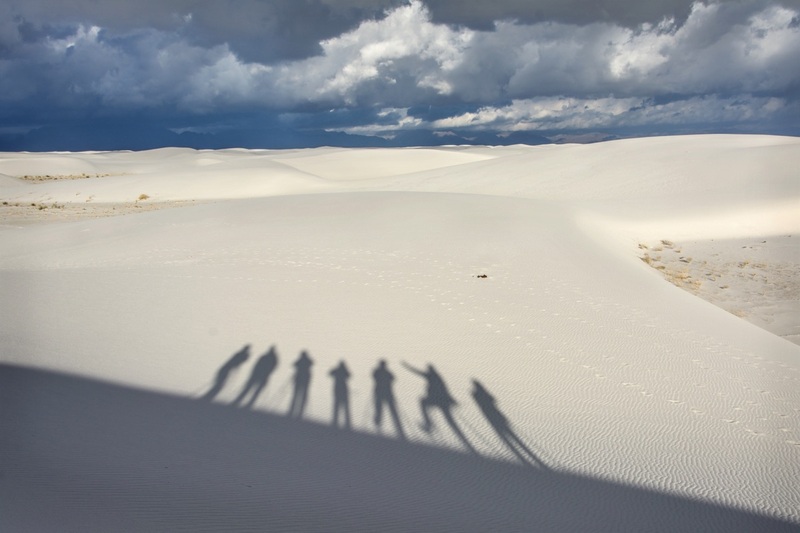 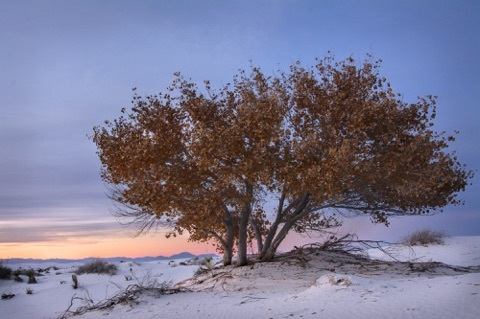 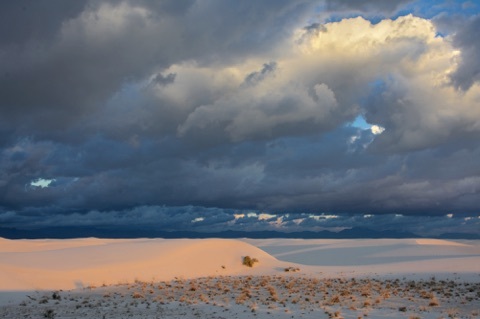 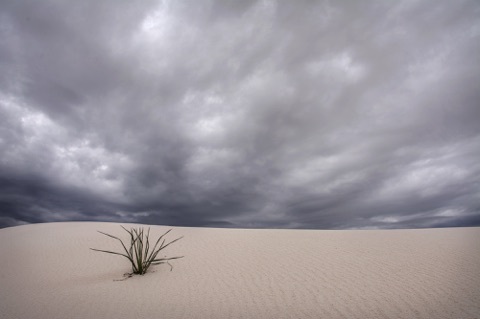 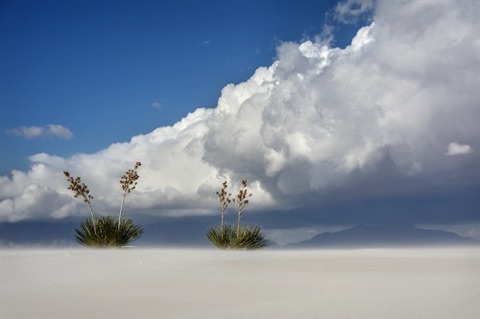 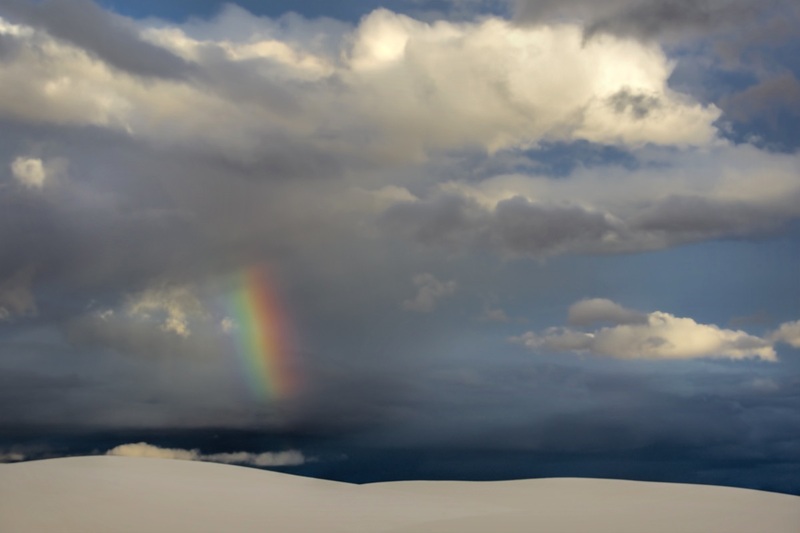 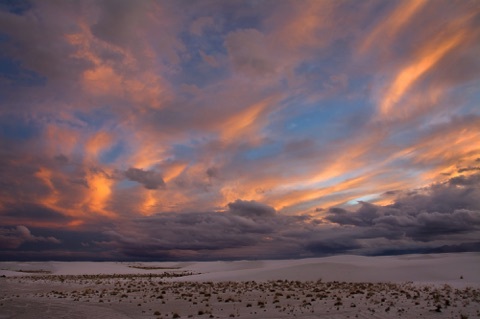 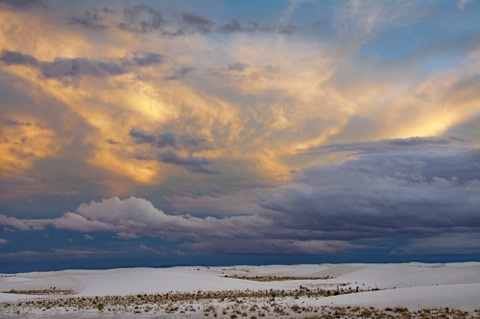 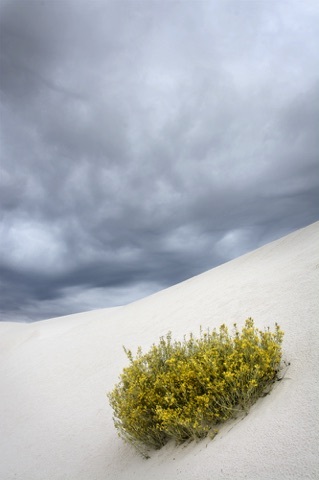 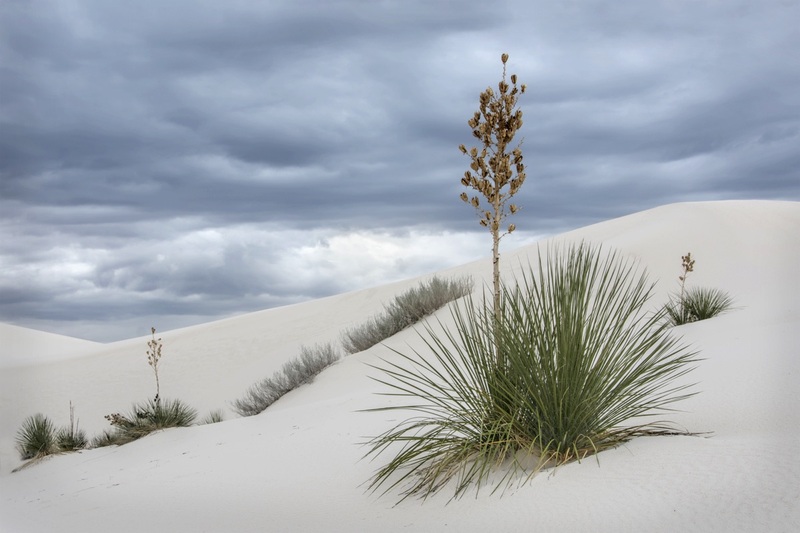 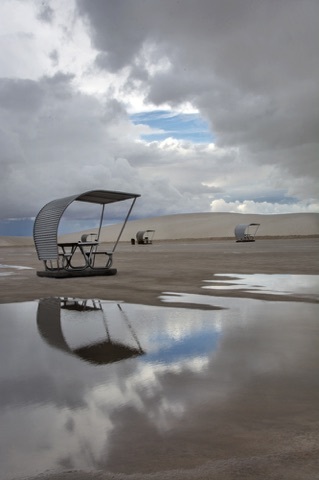 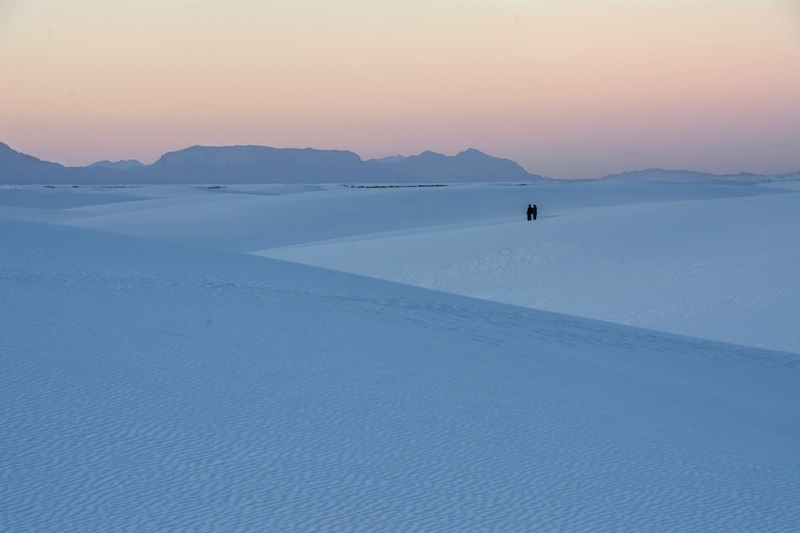 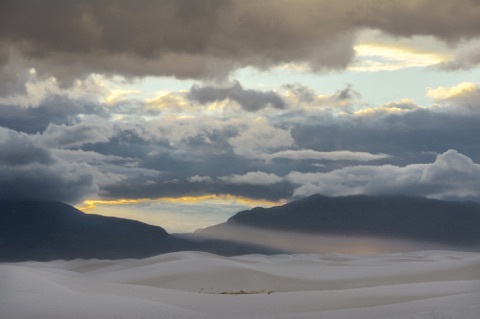 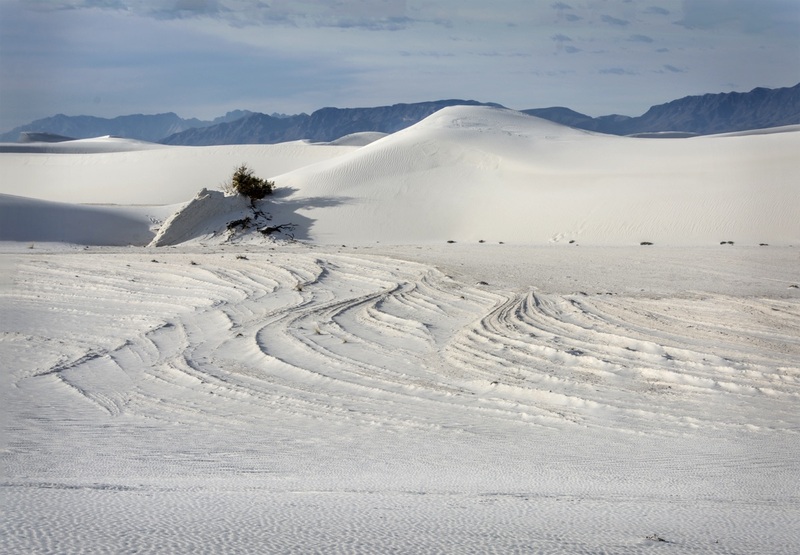 In May 2016, I traveled to Alamogordo, New Mexico, to participate in a four-day Arizona Highways Photo Workshop at White Sands National Monument, desingated such in 1933. 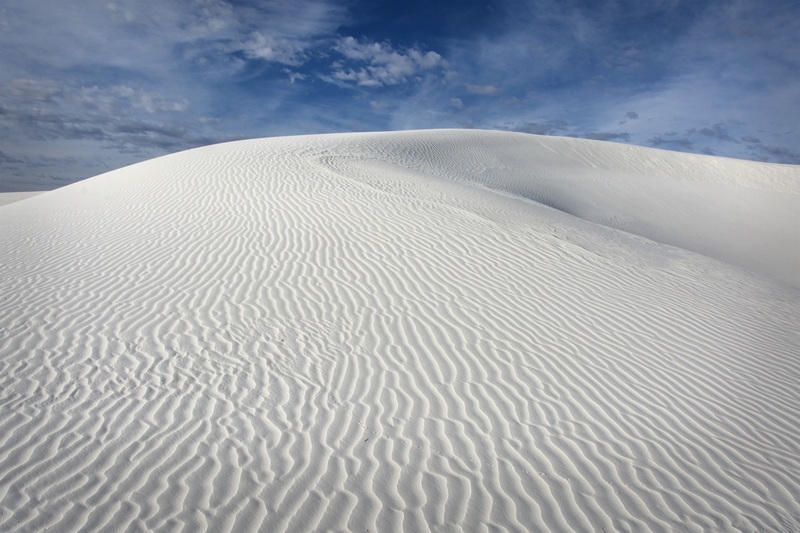 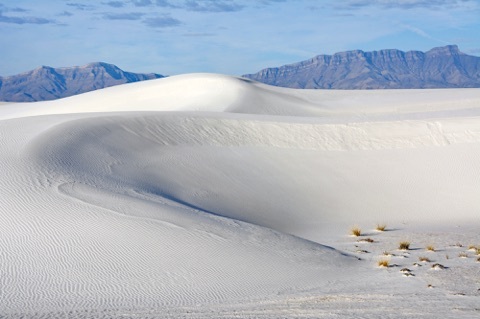 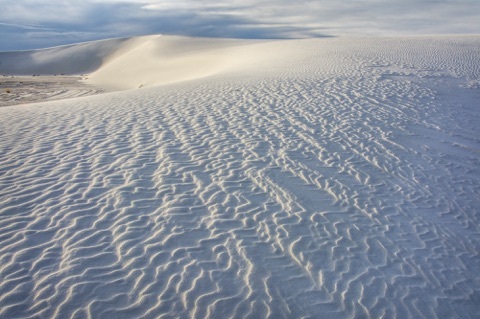 In a basin enclosed by the surrounding mountains, the white sand dunes come from gypsum that washes down from the mountains. 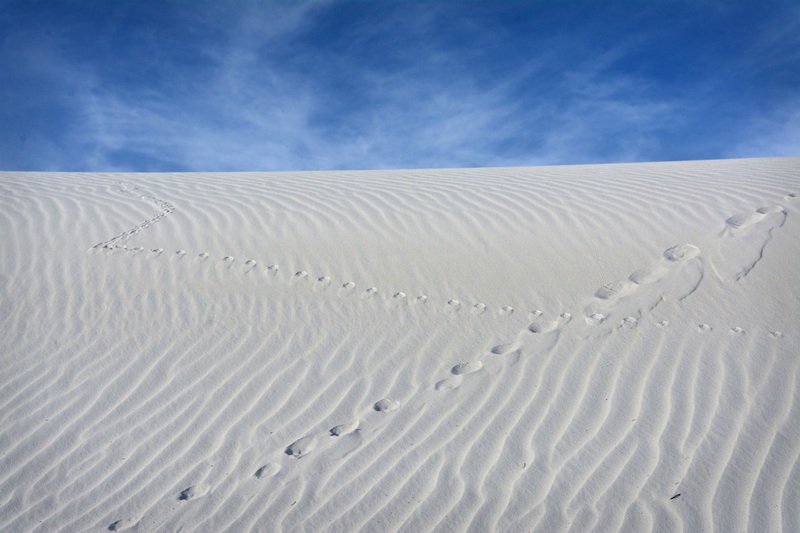 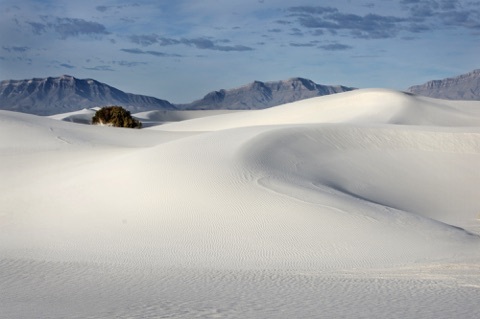 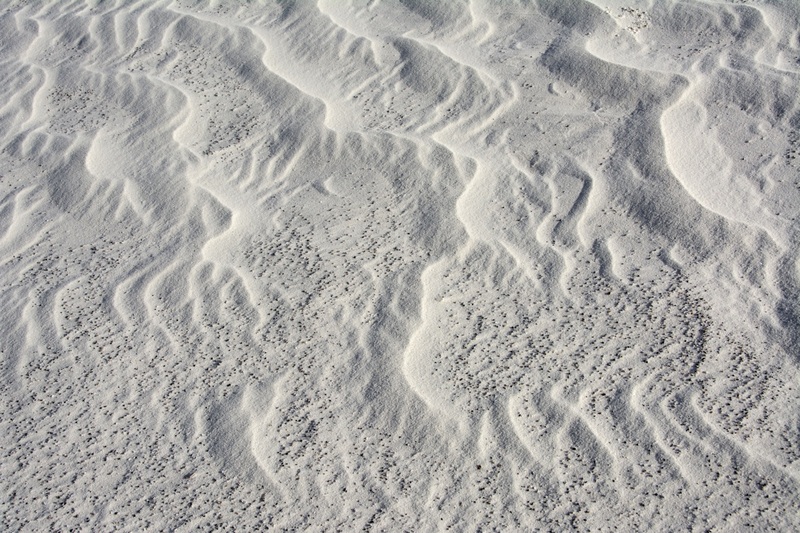 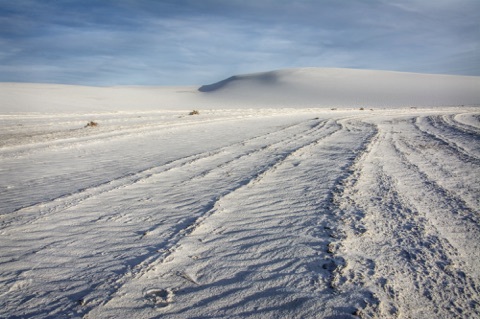 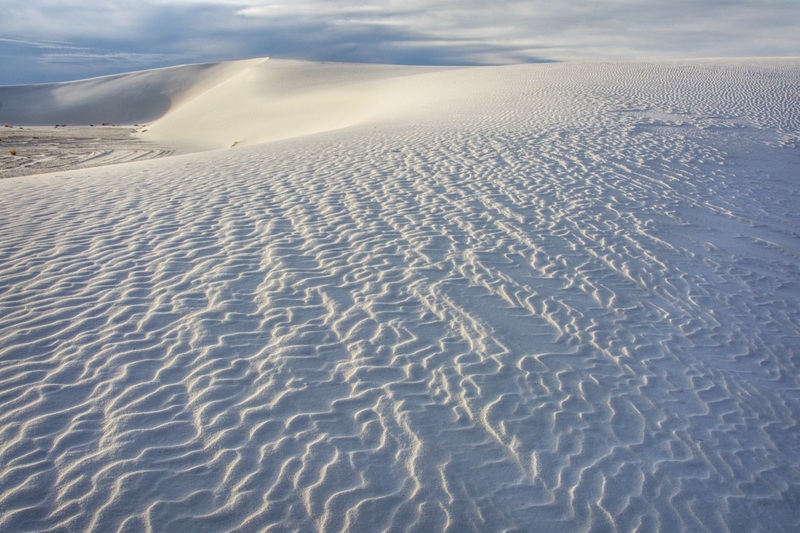 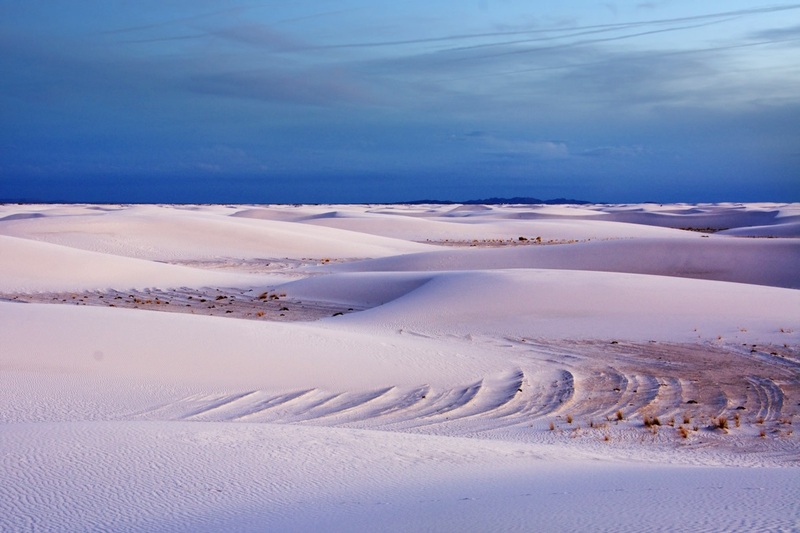 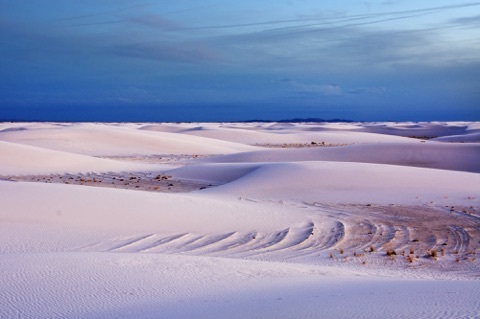 When the pools of water evaporate, the selenite crystals break down and are blown into dunes. 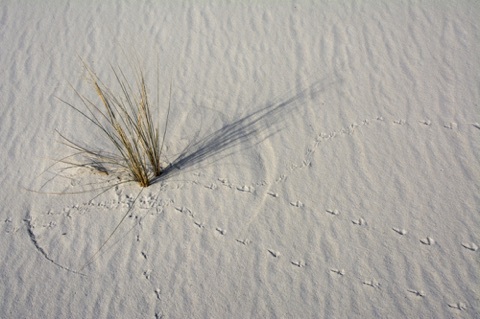 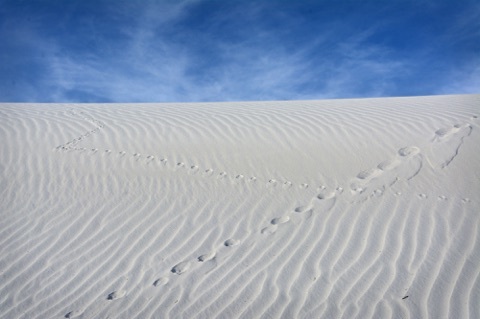 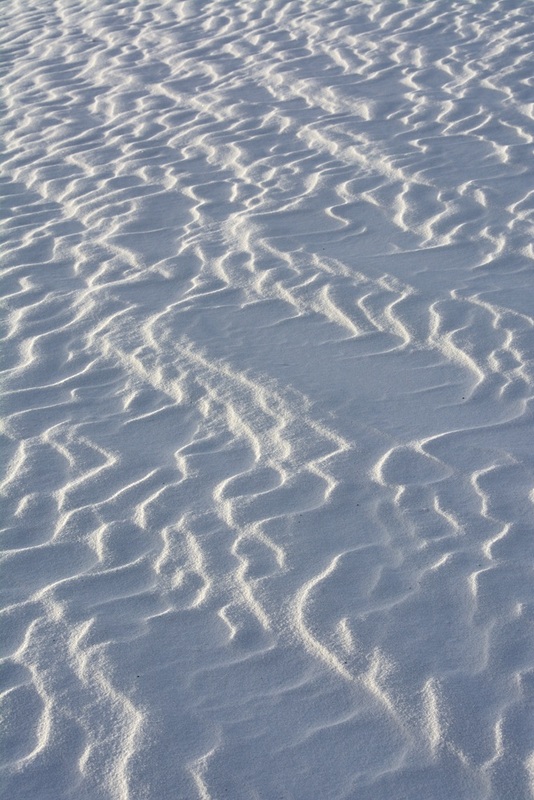 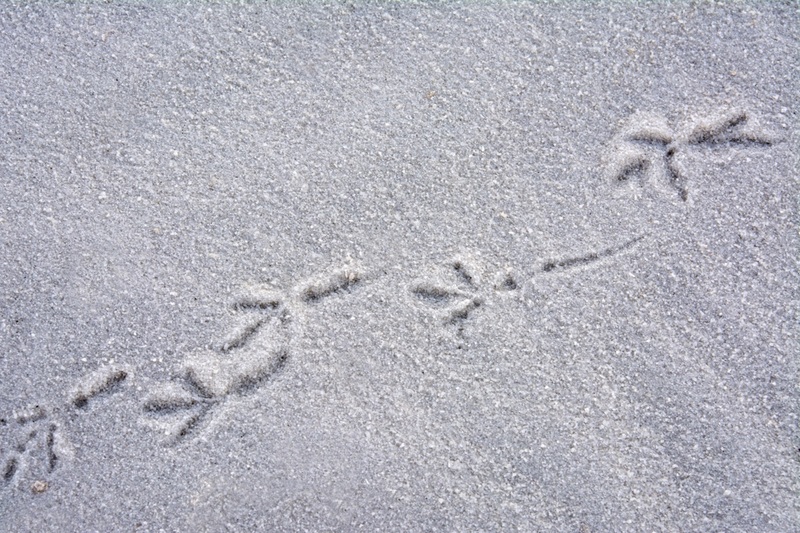 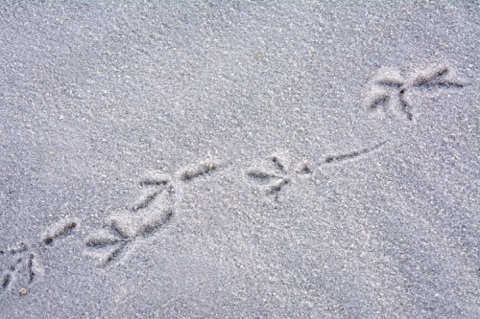 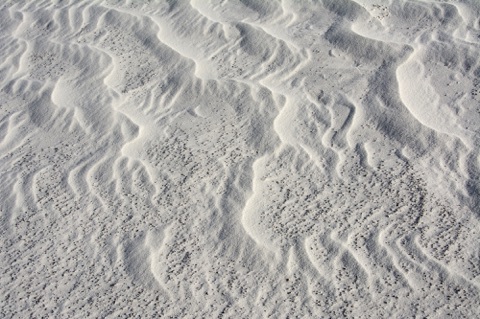 The white color of the cool sand reflects the ambient light in photogenic ways. 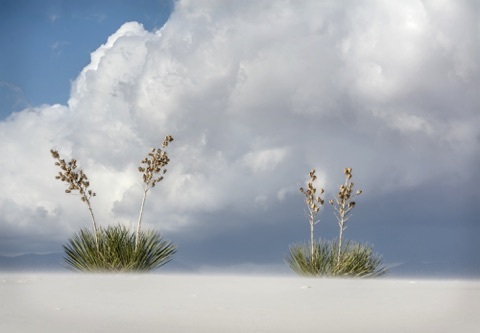 Yuccas and trees add their magic as well.